Epistle To William Wilberforce, Esq. On The Death of Mrs. Martineau, Senr. On the Expected General Rising of The French Nation, In 1792. What Do The Futures Speak Of? 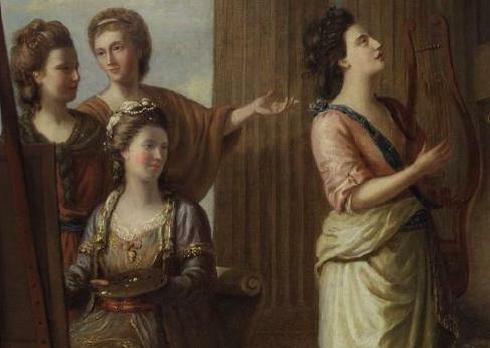 At a time in history when female published writers were very rare, Anna Laetitia Barbauld stood out with her English Romantic style of writing poetry. 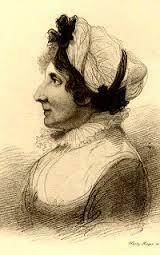 She also produced a number of essays, including works on political subjects, and was a noted children’s author. 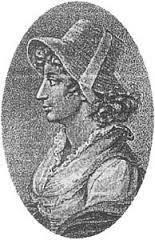 She was certainly outspoken, even into her late sixties, and she fell foul of literary society when she published a poem called Eighteen Hundred and Eleven which, at the time of the Napoleonic wars, was derided as unpatriotic. She basically saw England as a post-war ruin and she protested vehemently about the British involvement in the war. The reviews of this poem were so vicious that she decided to lay down her pen for the rest of her life. 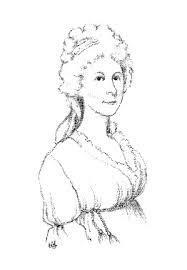 She was born Anna Laetitia Aikin in June 1743. 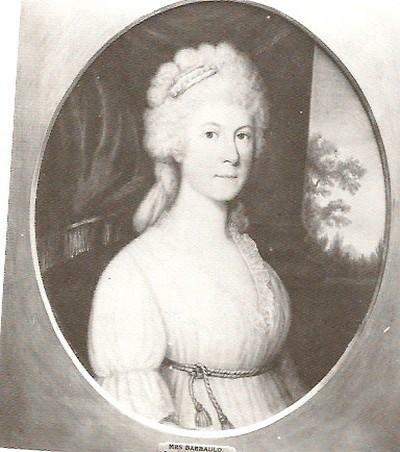 She was the daughter of a Leicestershire school master and the family lived in very comfortable circumstances in the village of Kibworth Harcourt. The large house in which they lived also doubled as a boys’ school and Anna’s father ran the school as well as being a Presbyterian minister at a nearby church. She grew up interested in writing and learning and soon became a teacher herself at the Palgrave Academy. She found that she had a talent for writing for children with her innovative style always enthusiastically appreciated by her readers. She also wrote on political matters, thus setting a trend for women to be passionately involved in an area that was unheard of before. 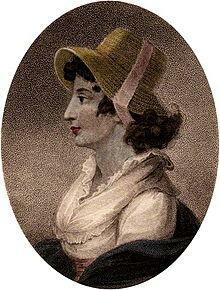 Known as a “woman of letters”, her romantic poetry laid the foundations for the development of Romanticism in England. When not writing her own material she was an active literary critic and she produced an anthology of 18th century British novels that was so far reaching that it is still studied today. Her ability to publish material in multiple genres really was ground breaking stuff at that time, especially for a female writer. 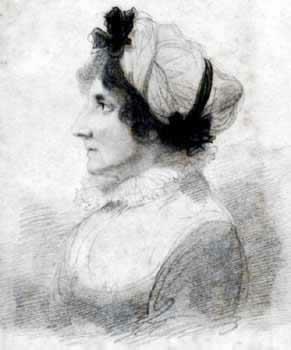 Her reputation was established from 1773 with the publication of her first collection of poetry, called simply Poems. It sold in great numbers and encouraged Anna to write even more. 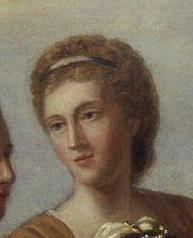 She collaborated with her brother John on a publication called Miscellaneous Pieces in Prose and such was the reaction to her essays that some compared them favourably with those written by Samuel Johnson. She had inspired other Romantic poets to write and, following this publication, many of them shunned her as a serious writer. She became known as little more than a minor writer of stories for children throughout the 19th century and her name faded even further from literary history during the 20th century. Some lost ground was regained during the 1980s though with the rise of feminist literary criticism. Interest in her work was revived and her reputation was, at least partially, restored. Perhaps she had been influenced to some degree by events in the few years preceding 1812 when she was subject to real threats of grievous harm from her husband, a pastor at a chapel in Newington Green. It seems that he was sinking ever deeper into insanity when he, on one day, threatened to kill her with a knife. She escaped by jumping out of a window. Her torment ended soon after though (in 1808) when her husband drowned himself in a nearby river. 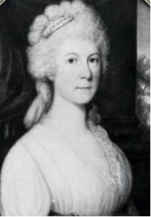 Anna Laetitia Barbauld died in March 1825, aged 71.